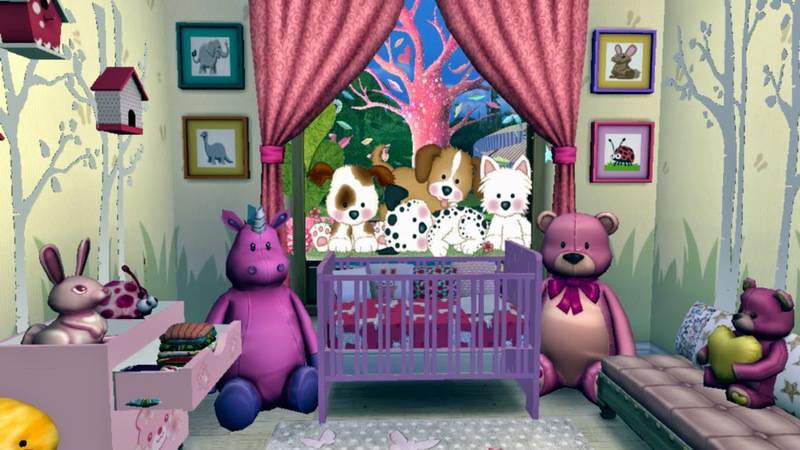 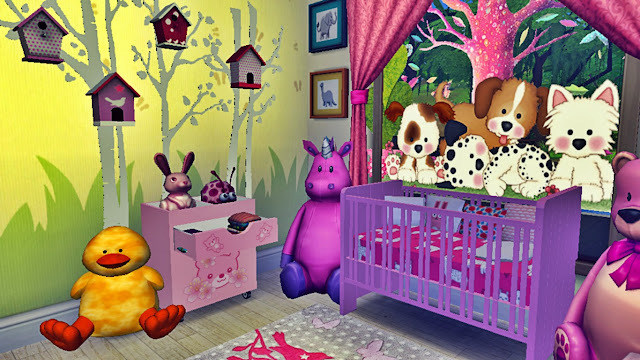 Sims 4 Wonderland Nursery is a jungle themed nursery for baby girls.I'll also share another version of this nursery for boys soon.This nursery is meant to be used with "Sims 4 no crib baby mod",but you can also use without the mod,you just have to replace the crib with default Sims 4 baby bassinet.The download link,required custom contents,install instructions and instruction on how to use the crib instead of bassinet are given at the end of this post. 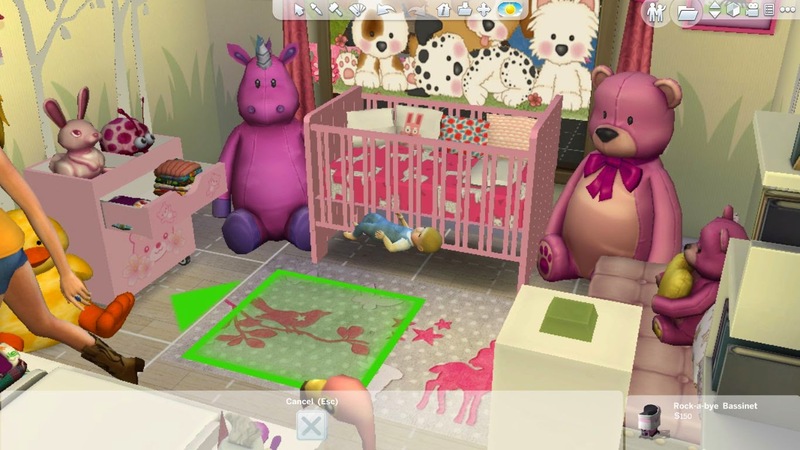 At first the Custom Contents and Mods required for this room should be copied to My Documents>Electronic Arts>Sims 4>Mod folder. 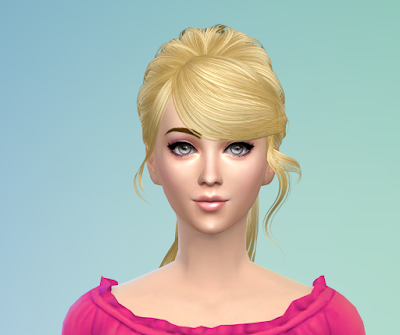 After downloading the room extract the downloaded zip file and copy all the files in it to My Documents>Electronic Arts>Sims 4>Tray folder. 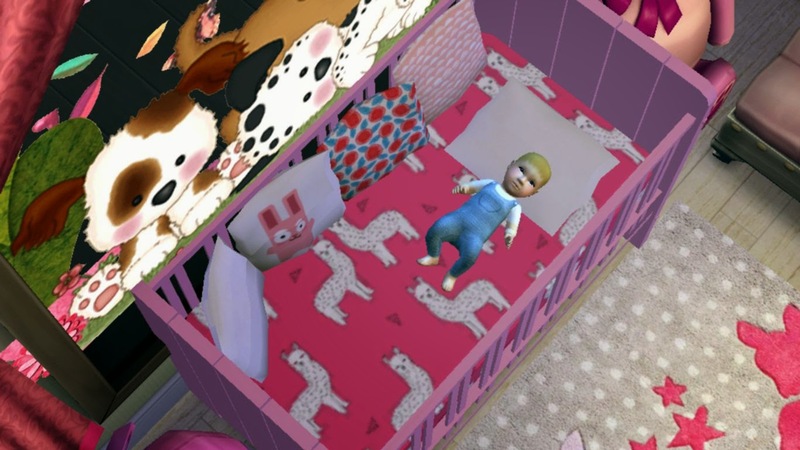 After putting the room on your lot go to buy mode,move the crib to another place.Go to Kids section in buy mode and you'll find the mod object there.It's an invisible baby bassinet.You need to put it on an empty space.Then wait for the baby to be born. Open the cheat console by pressing ctrl+shift+c and type "bb.moveobjects on" without quotes.Go to buy mode,move the crib to its previous place and put the baby in crib.You can also adjust the height of the baby by pressing 9 and 0. 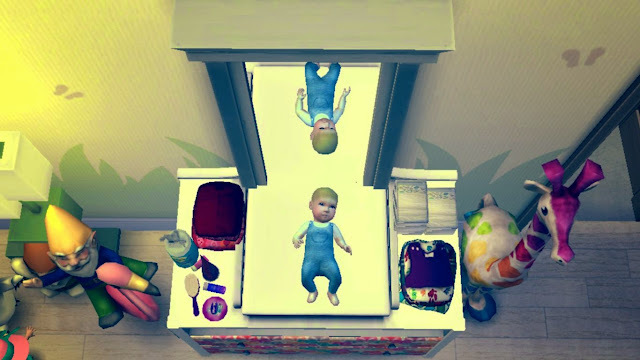 You can also put the baby on changing table using this method and your Sim can change baby's diaper there too. 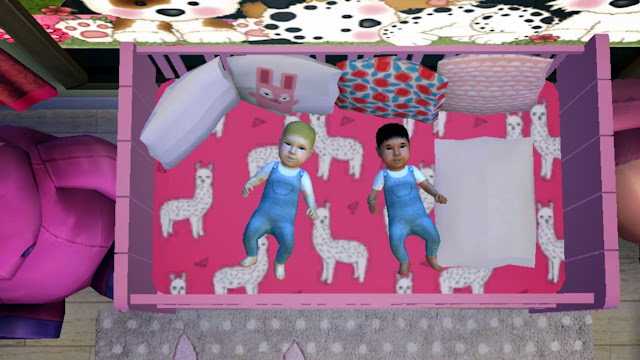 You can also use the same crib to accommodate your twins or triplets.Enjoy!!! 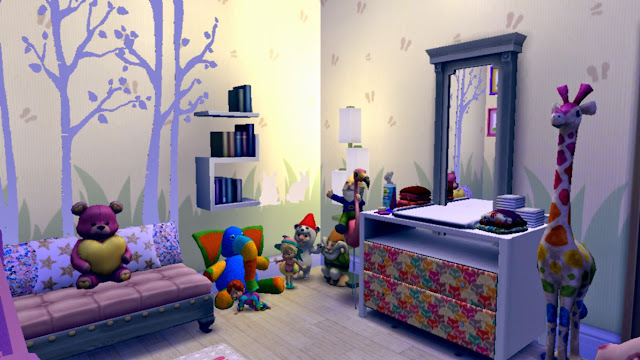 Please feel free to put your feedback and query on comments section.Let me know if you face any problem regarding this room in your game.Your comments are a great inspiration for my work.